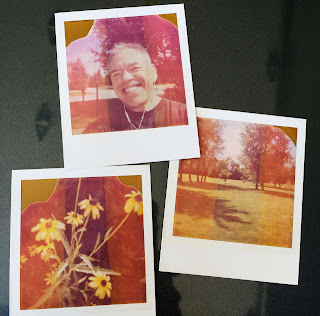 This past Friday, a photography friend of mine gave me a 4 pack of Polaroid 600 Instant Film. Without hesitation I say, "why yes, I'll take this off your hands". I checked the back and it was dated 2004. Hmmm, might not be very good. 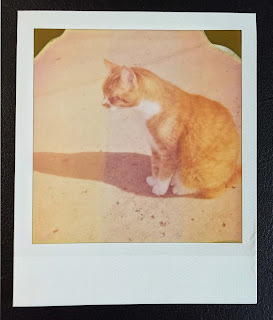 I've used 10+ year old Polaroid film before with little if no success. Either the chemistry is dried up, leaked or the pack batteries are dead. Oh well, really what do I have to loose. 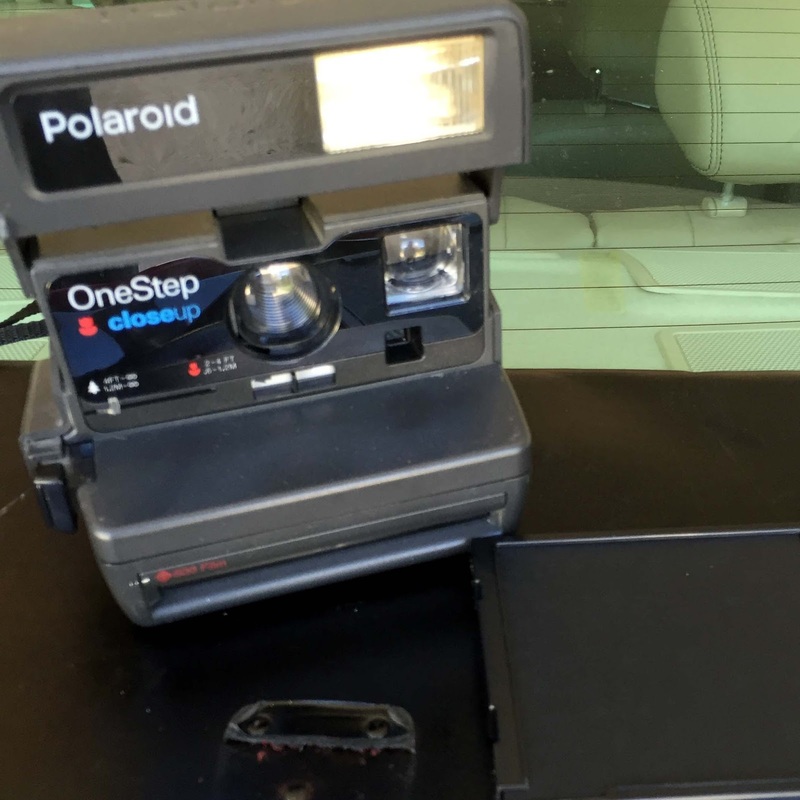 I brought it home and loaded a pack in one of my Polaroid cameras. I picked one that I knew worked well. 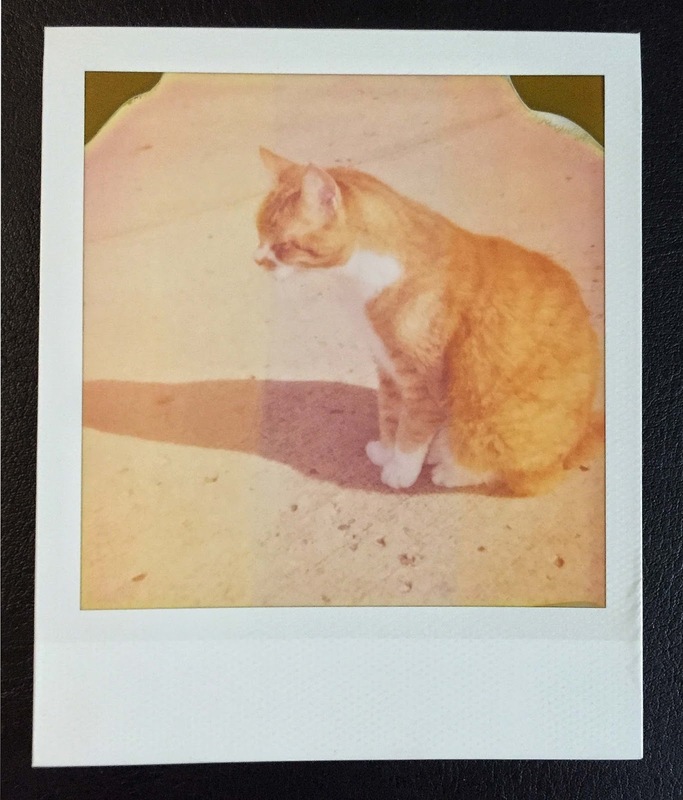 I used one of my Polaroid OneStep Closeup. 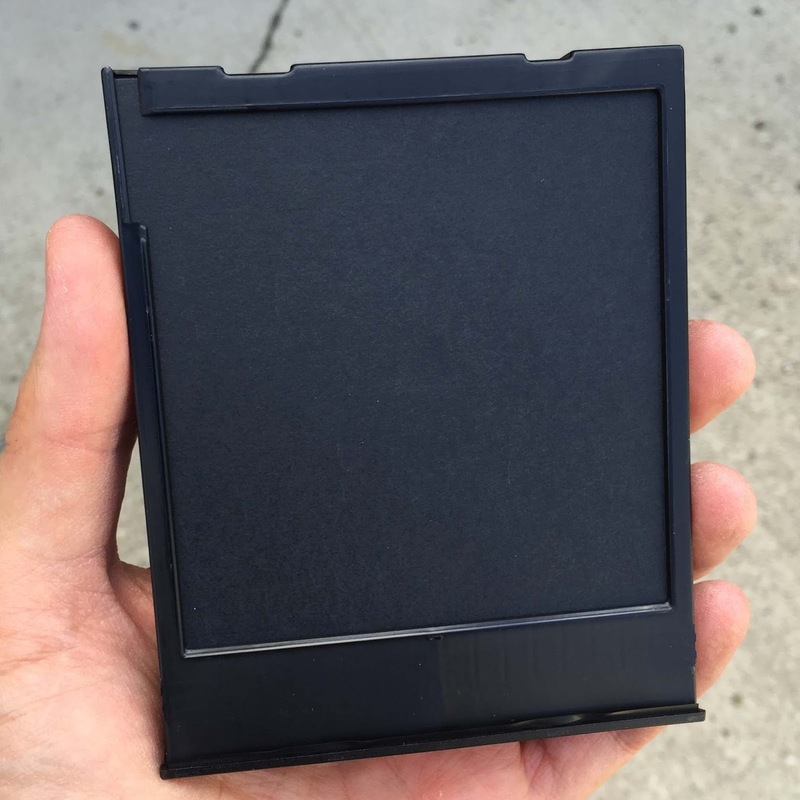 I've used this camera a few times before with Impossible Project film and it works great. I wanted to eliminate the poor camera element. I opened my first pack to see if any of the chemistry had leaked or there was anything that looked wonky. So far, so good. OK, here we go. I wanted to just shoot some snapshots around the house. I took a selfie, some flowers, and yard and my cat. 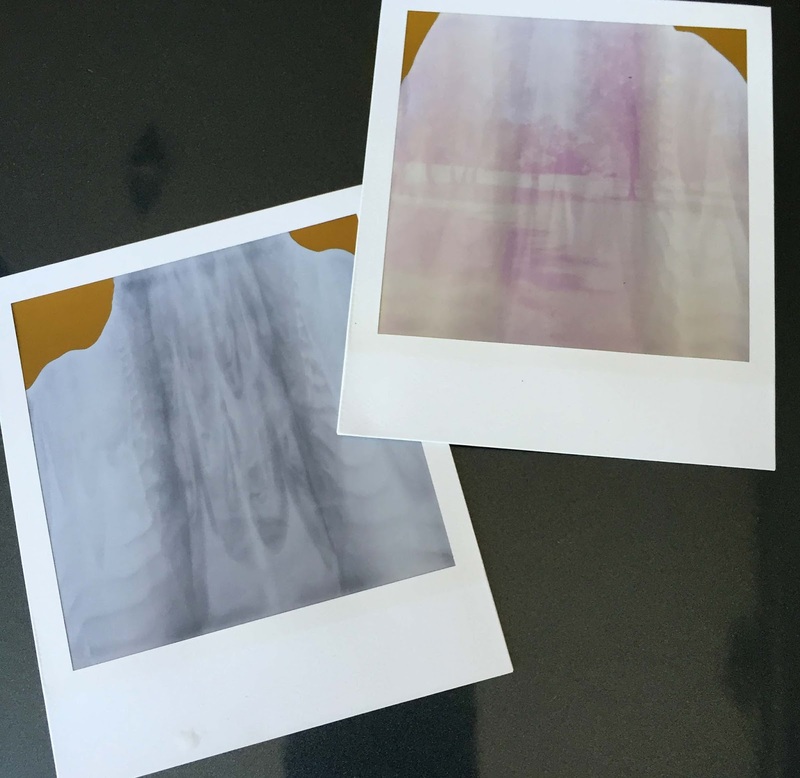 At first I was concerned because the chemistry didn't seem to spread very evenly, but the batteries were strong and most of the shots spread the chemistry to cover between 90-95% of the film. That was better than I expected. It worked groovy. Yes the chemistry has broken down so there are extreme color shifts, the images don't have enough contrast, and they are washed out. You know what? Who cares, it is fun and cool. Thats what I like, very experimental and weird effect. 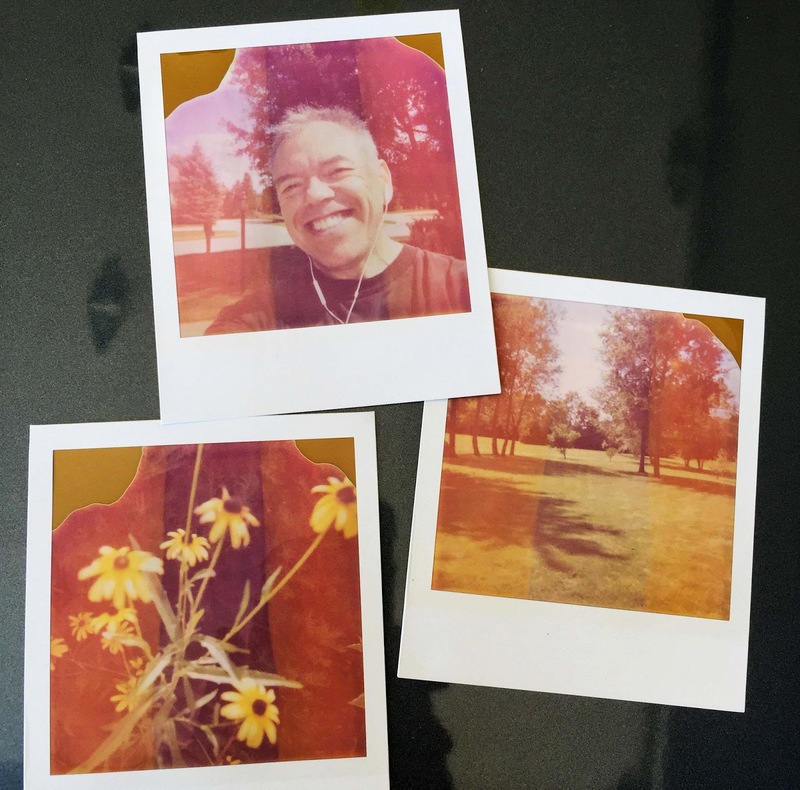 Not much different than trying a Lomography camera. 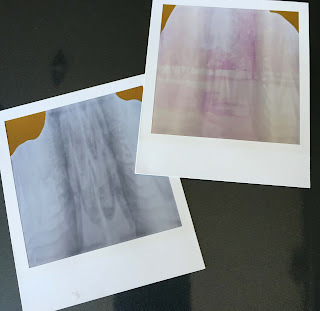 Bottomline, you need to be careful buying original Polaroid expired film online. 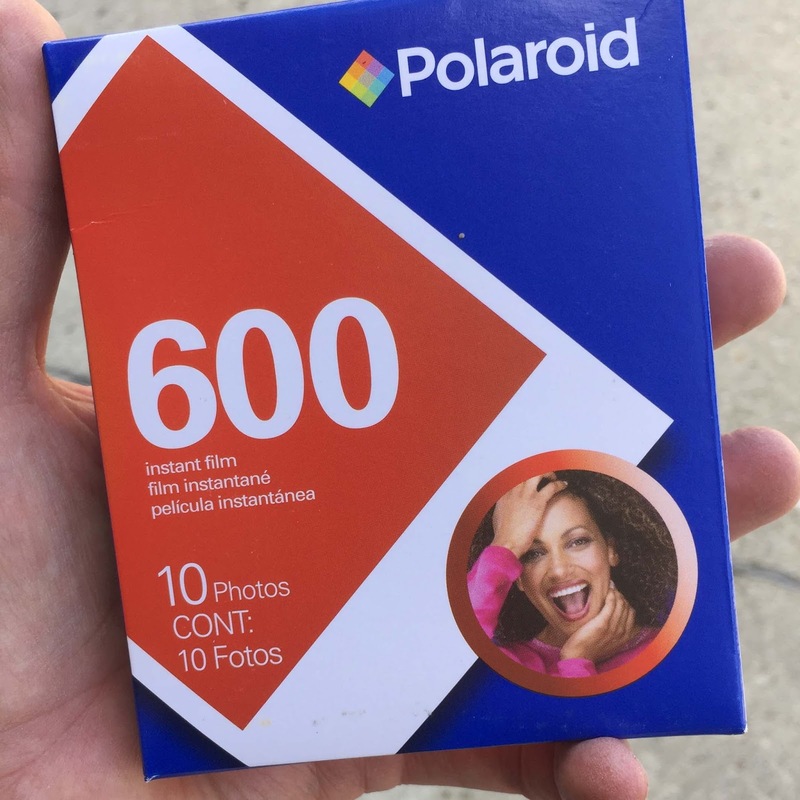 The chances are high that the film won't work. But if you get the film for little or no money, or they give it to you...then do it! !